KPA is proud to announce the addition of Addison R. Skrla, EIT to our staff. 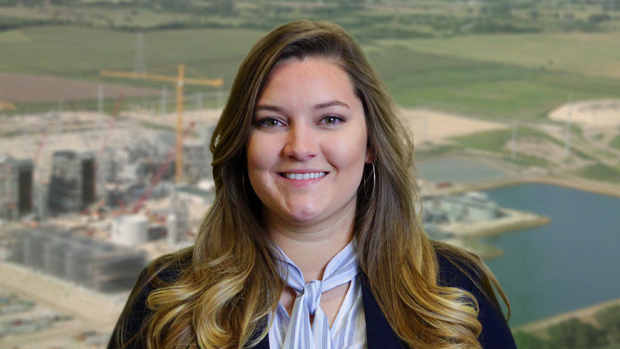 Ms. Skrla received a Bachelor of Science Degree in Civil Engineering from Texas A&M University in 2015 and is a licensed Engineer-in Training in the State of Texas (54599). Addison offices in our Georgetown location and we are excited to welcome her to KPA’s civil design team.